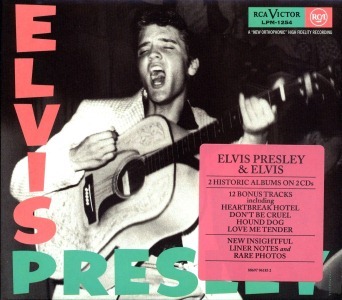 Comes with a 24 pages booklet with liner notes by Mikael Jorgenson and Roger Semon. 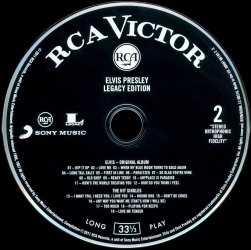 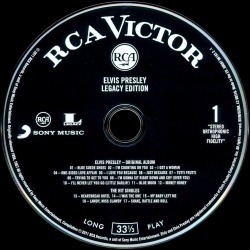 Sony Music, old RCA and Legacy logos on back and CD. 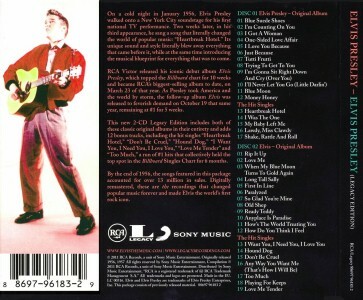 All the music contained on this two disc collection is also included on the box set 'Young Man With The Big Beat', and in the same order.